It offers inspiration and enable a reflective approach to the role. The book is comprehensive and knowledgeable, but crucially, accessible, written in a style that will eschew overly academic theorising, trendy soundbites or patronising waffle. 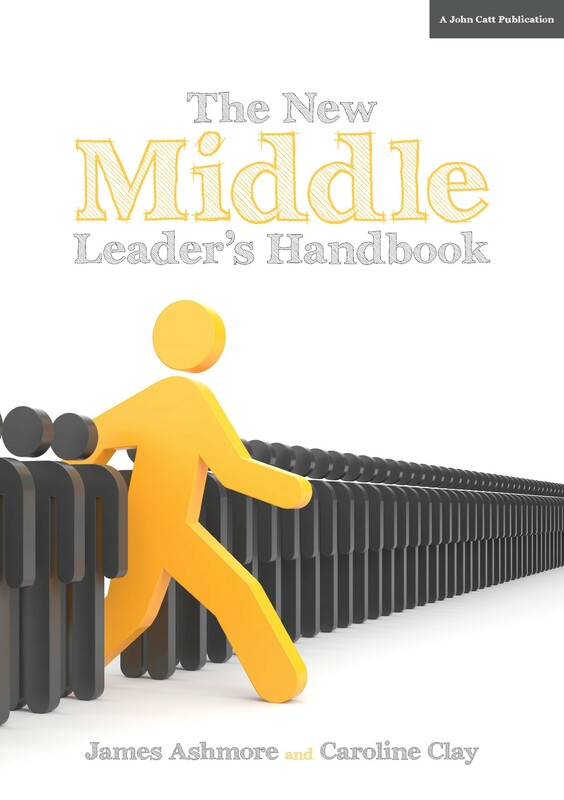 In its final chapters, it looks beyond the first year to provide guidance on long-term strategic planning, career development and bridging the gap between middle and senior leadership. With 26 years of teaching experience between them (encompassing roles such as classroom teacher, head of year, second in department, literacy coordinator, curriculum leader and assistant head teacher) and four years delivering professional development for ASCL, James Ashmore and Caroline Clay are ideally placed to write an informed, up to date and engaging core text for both aspiring and established middle leaders. They both currently work as educational consultants on a diverse range of projects with Caroline teaching English and in post as Communications Coordinator at a rapidly improving secondary school while I am supporting a number of English faculties in improving practice and developing staff.